"The "source" is as unrevealing as the "mouth" has been, and as every geographical localization is condemned to be Eridu, Sumerian mulNUNki is Canopus, alpha Carinae, the bright star near the South Pole, as has been established irrefragably by B. L. van der Waerden [n15 "The Thirty-six Stars," JNES 8 (1949), p. 14. "The bright southern star Canopus was Ea's town Eridu (NUNki dE-a). "], ... and that, finally, made sense of the imposing configuration of myths around Canopus on the one hand, and of the preponderance of the "confluence of the rivers" on the other hand." The earth has wobbled on and off the Canopus-Vega axis forty times in the last million years. On the axis is seen as the Golden Age and off the axis is seen as the Iron Age in Vedic thought. For the 12882 years when we are heading towards this axis we ascend and for the 12882 years when we head away from this axis we descend. The precession cycle matches the annual path of ascent and descent of the seasons in reverse. The Great Year ascends through the northern winter and autumn signs, while the northern earth season is descending, and descends through the summer and spring signs, while the annual northern cycle is ascending. This matches the cycle of life, with equinoxes at apex and nadir, and follows one season after the cycle of light, with solstices at apex and nadir. The overlay of the Vedic Yuga and the Zodiacal Ages, indicated by the year numbers in the outer circle of my diagram above, provides two matching ways to measure the precession. The Yuga is based on the positions of Canopus and Vega, and its ascending and descending traditional interpretation matches the Ages based on the western zodiac signs. some sites can have a physical ascending and descending passage. to see if a few have both Ascending and Descending stairways with high walls......or passages. Its interesting to note that Mesopotamia was clobbered by the great world flood. 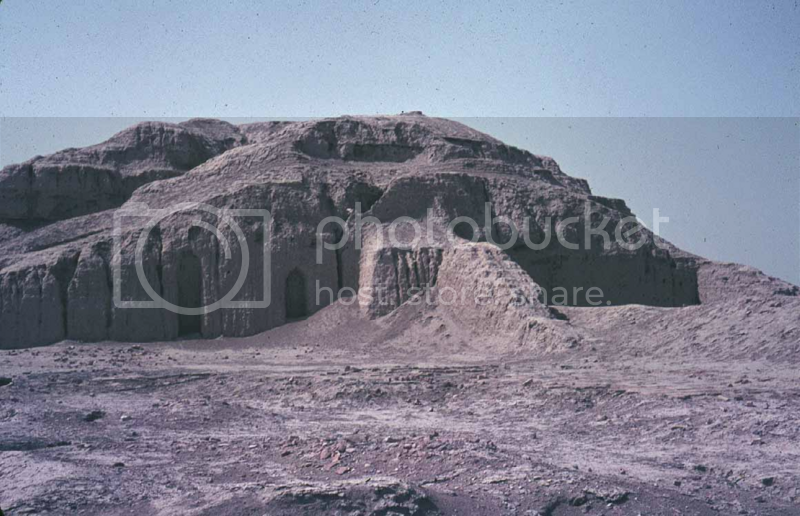 as Sitchin notes....They built with stone first.....then the flood/mud to great depth....and then fired brick with tar mortar...as found in many of the surviving Ziggurats. 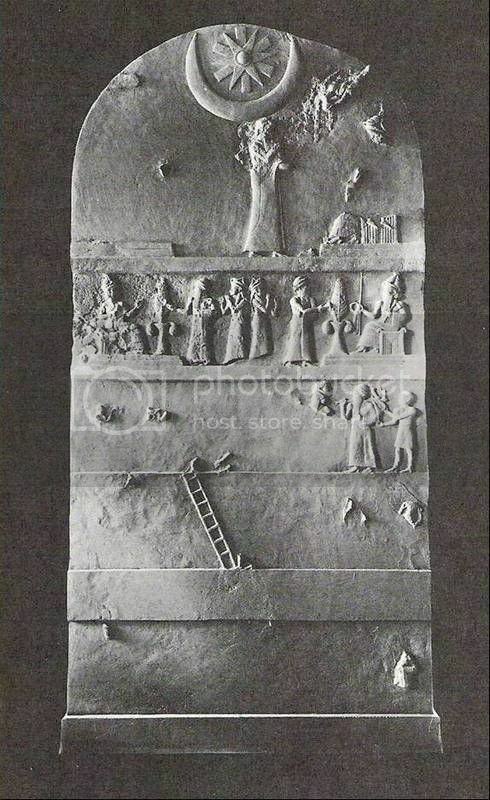 the evidence that the understanding exists in Sumer/Akkad etc.....suggest they too carried forward the Ancient truth.....even if its renewal/adoption for them too.....as in Dynastic Egypt. I could be wrong....in saying they might not actually be able to work this out from scratch in 5000bc inward. it would be incredible ability if they did. that they inherit the program....from the stellar mapping done 12,000 bc inward.